Ron and Maggie Tear Photography: First Light. 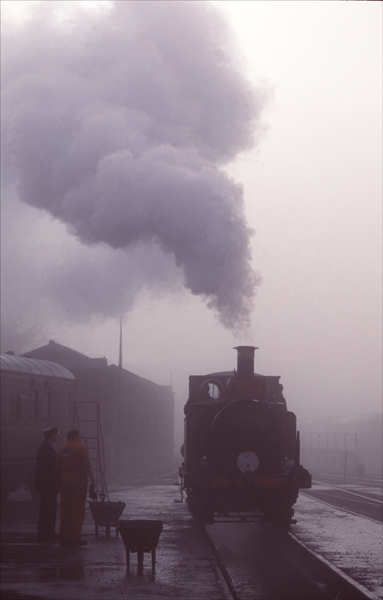 "Stepney" taken at first light on the Bluebell Line. Taking up position over the pit.